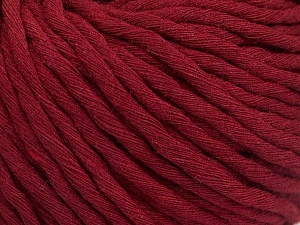 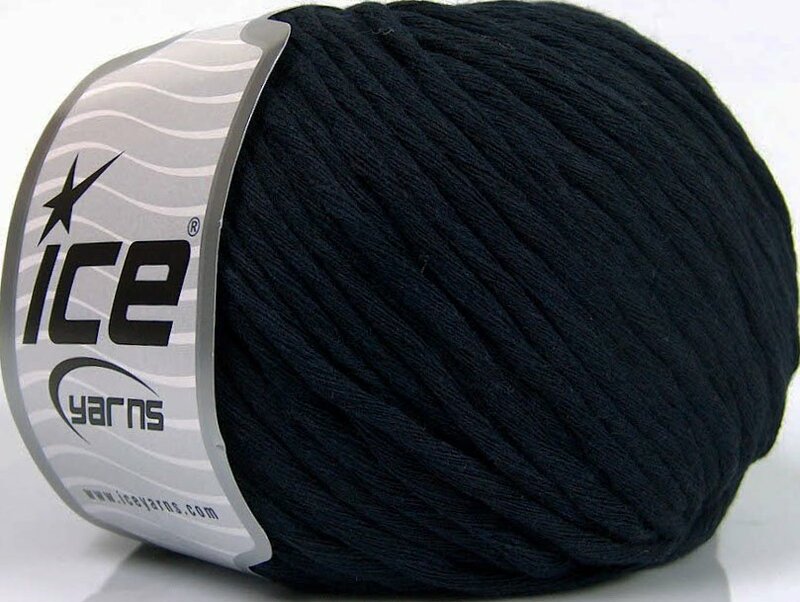 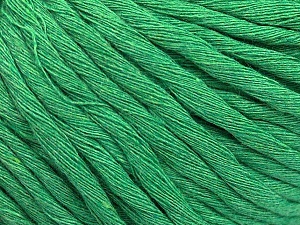 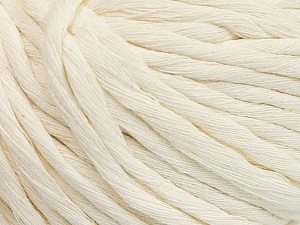 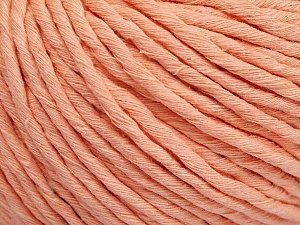 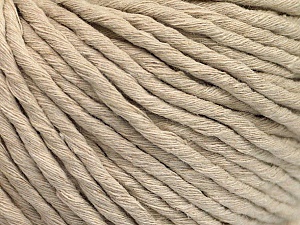 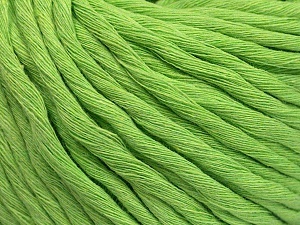 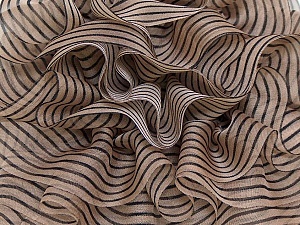 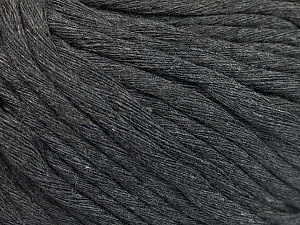 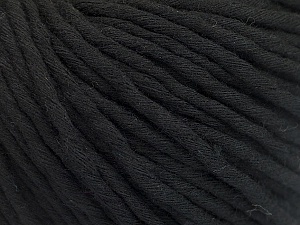 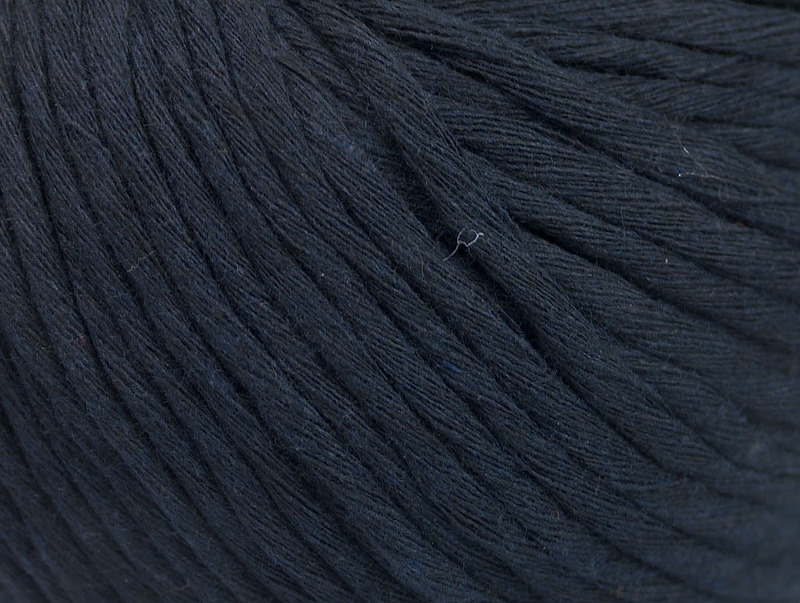 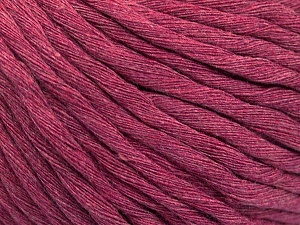 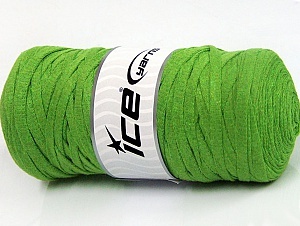 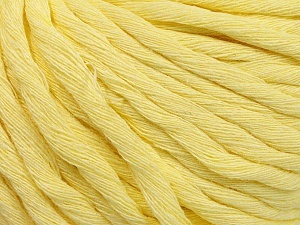 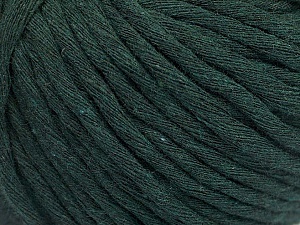 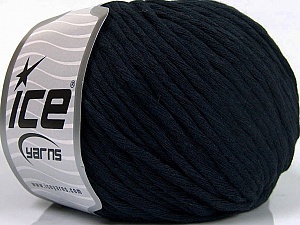 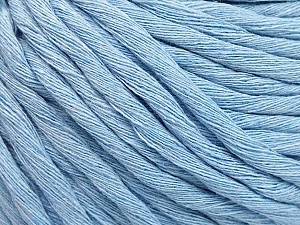 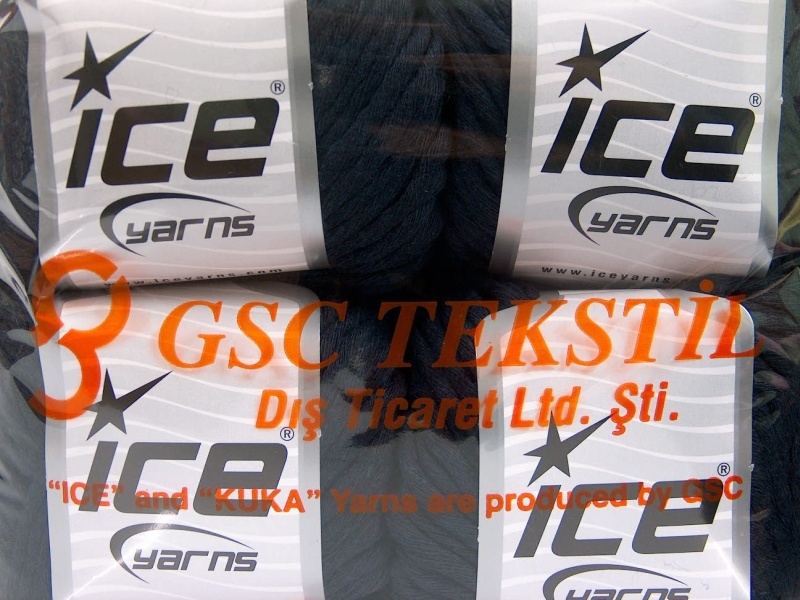 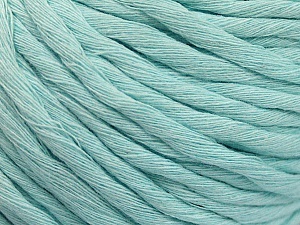 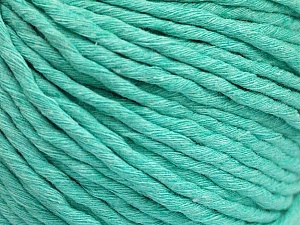 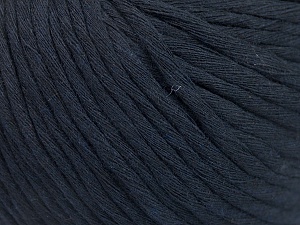 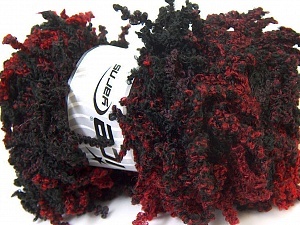 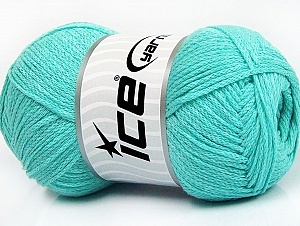 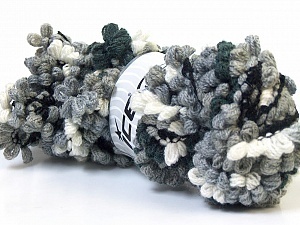 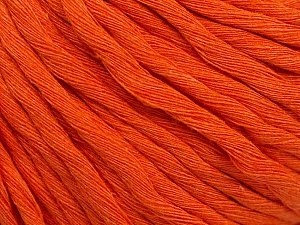 Love this yarn-prices on yarn+shipping great-FAST ship to US-LOVE this vendor ! 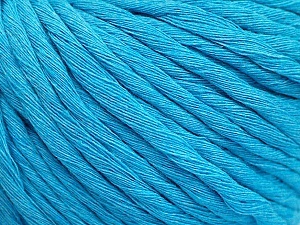 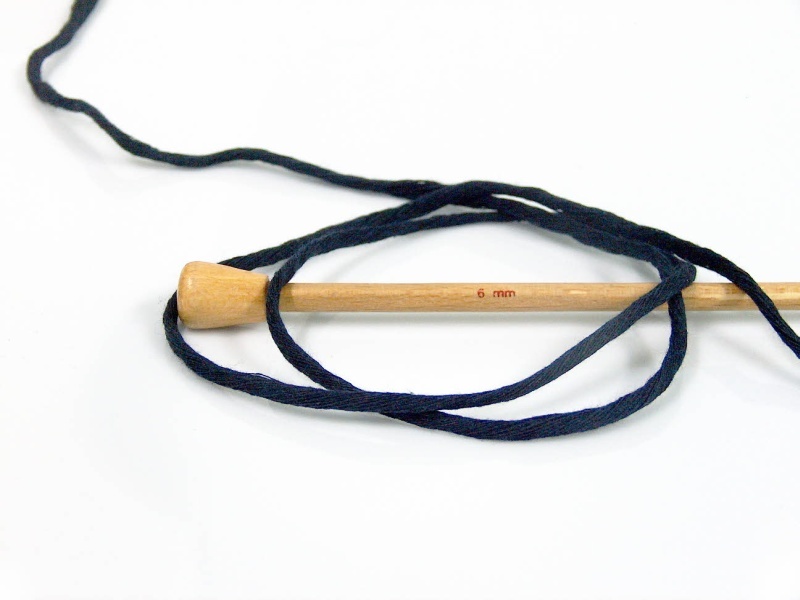 Love the yarn as always. 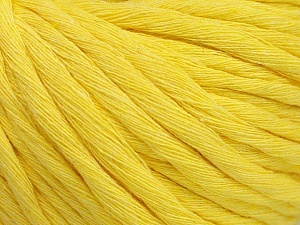 Excellent service as always,too !